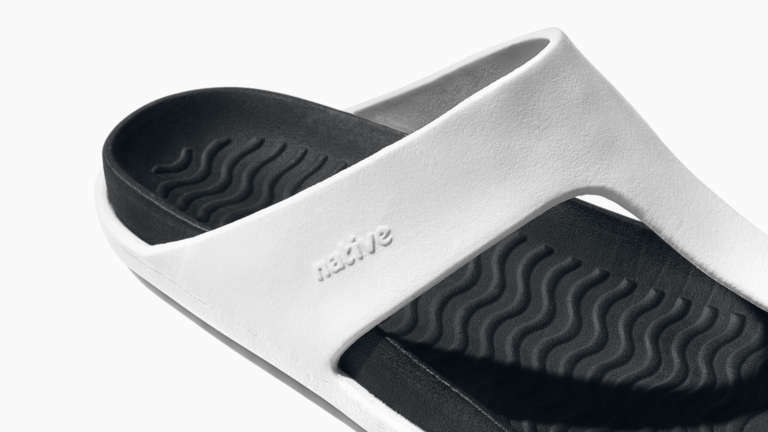 Native came onto the shoe scene with a simple philosophy; Keep it Lite. 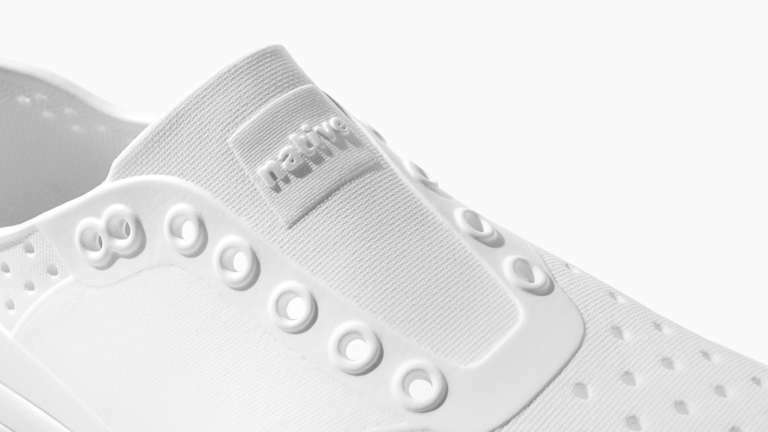 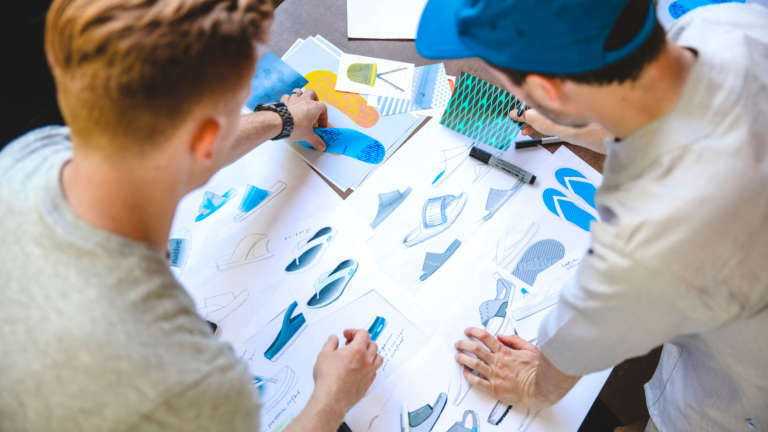 For the last 8 years they’ve stayed true to their brand vision, evolving iconic shoe silhouettes through materials and designs that simplify and beautify. 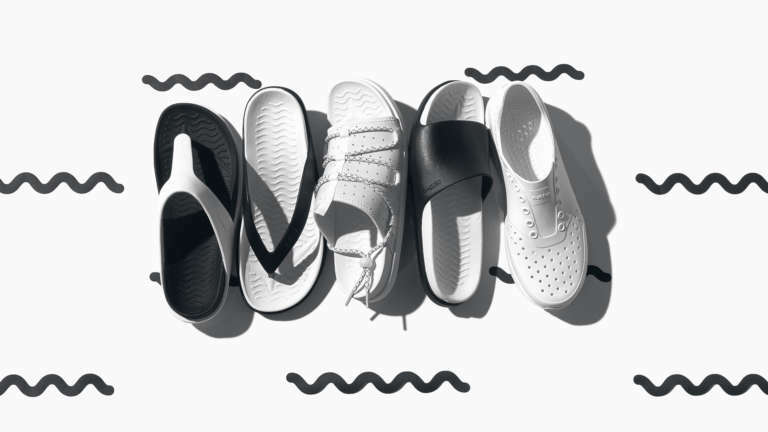 Along the way, they’ve managed to create a name for themselves with a positive vibe, simple functionality, and a planet-friendly approach that sets them apart from every other brand in the category. 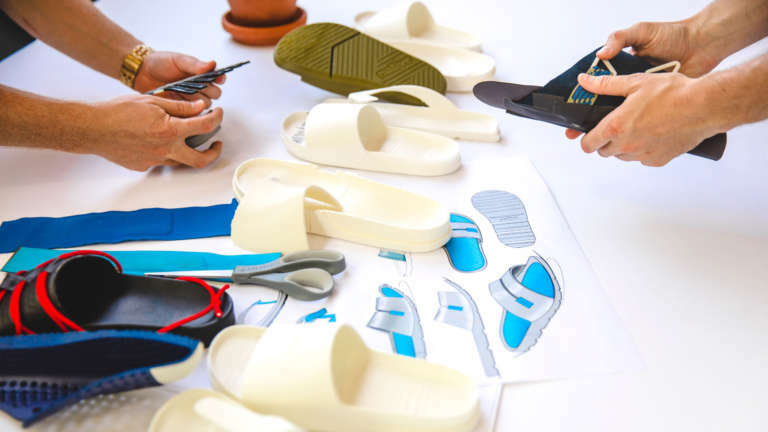 After years of re-imagining footwear icons, the time had come for Native to push boundaries beyond materials, and introduce original designs. 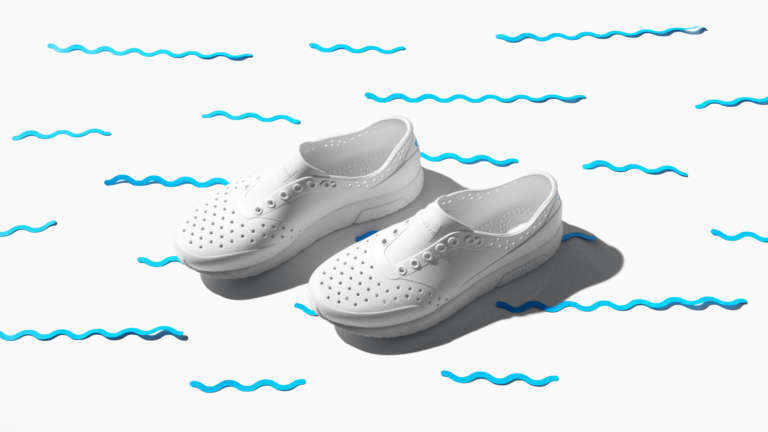 The goal was to bring something new and fresh to the scene, but still carry the approachability and familiarity of classic shoe design without sacrificing a drop of their signature style. 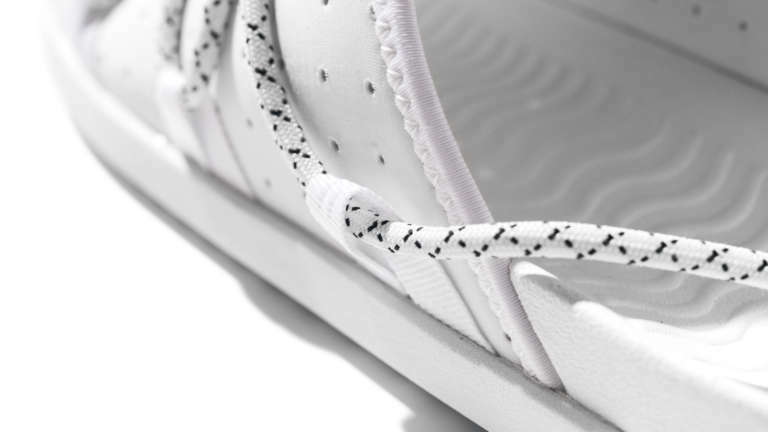 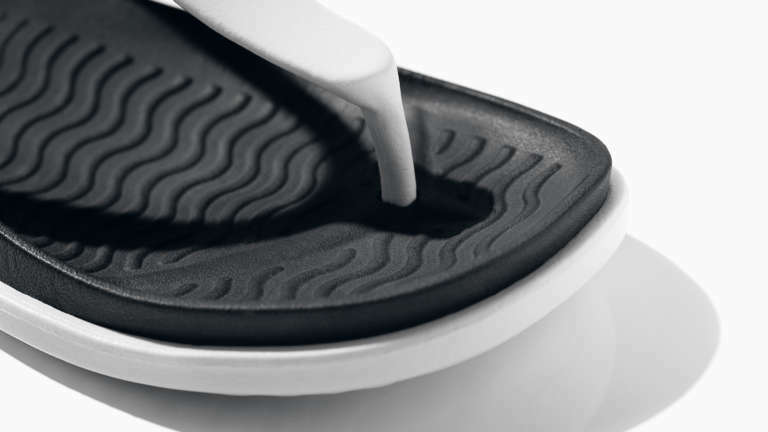 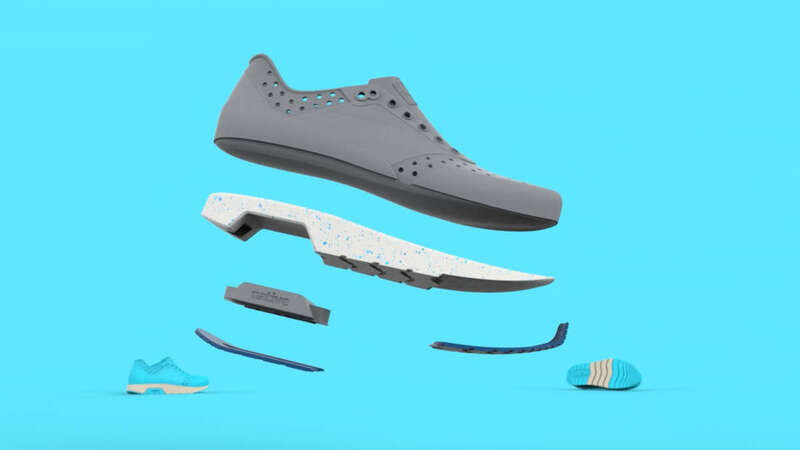 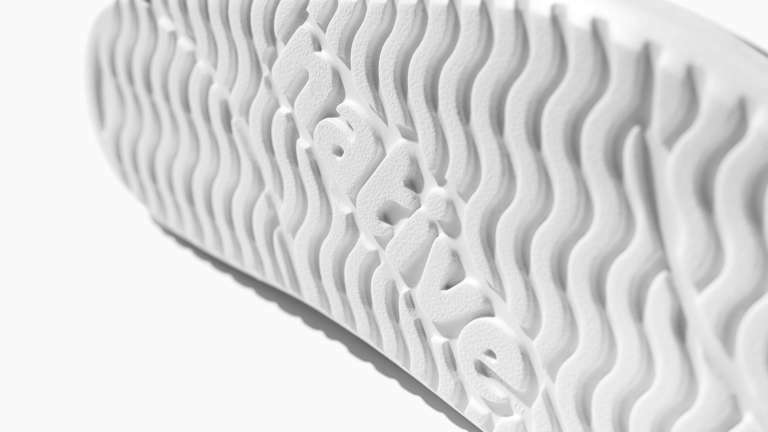 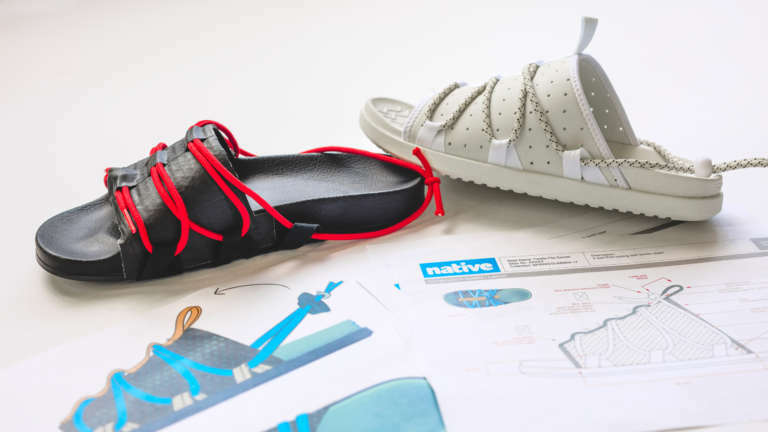 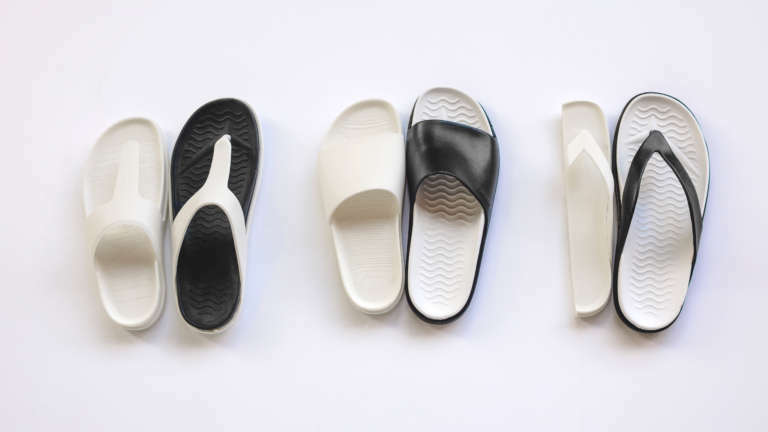 Native’s injection molded footwear demands a 3D based design process. 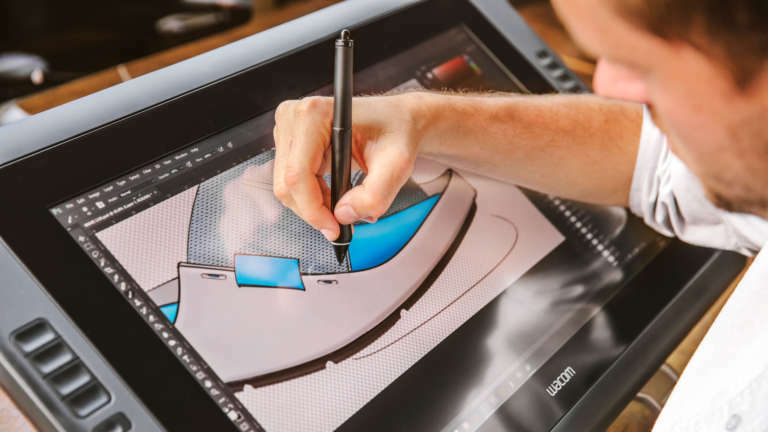 Our product team’s blend of design expertise and creative intelligence made us the ideal partner to help move the product line forward while keeping the additions true to their core DNA. 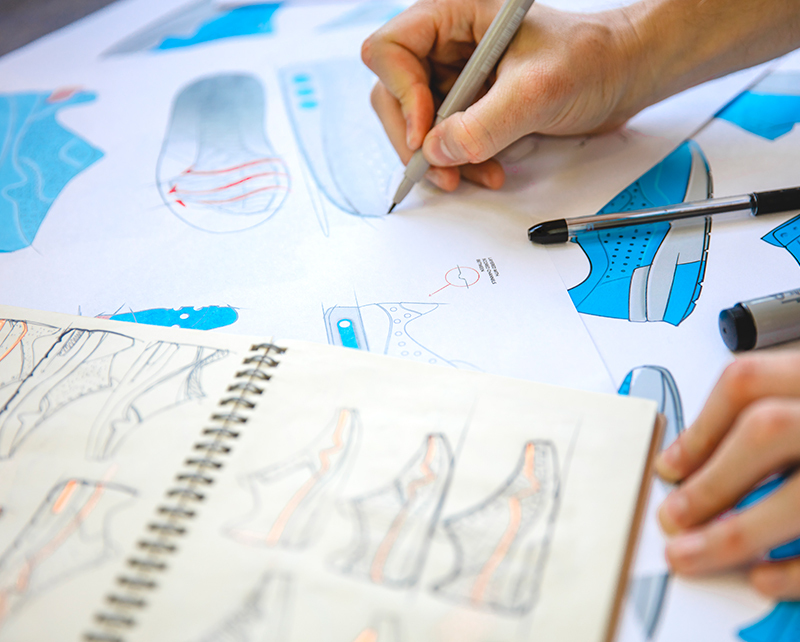 We analyzed shoes from each category and identified the core design elements. 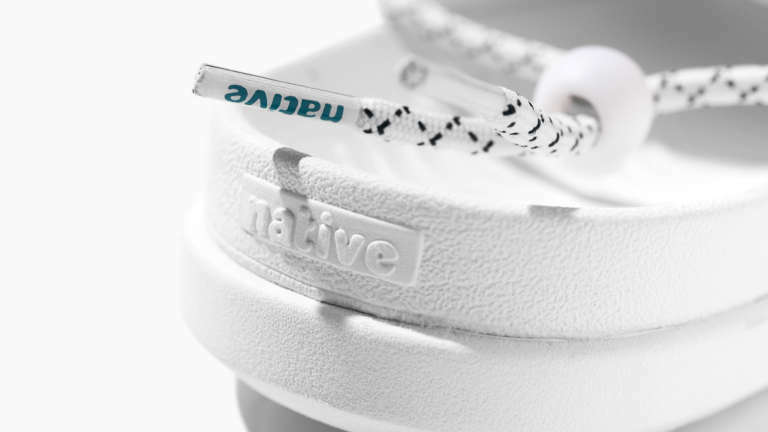 From there, we added just the right amount of character and twist for a simple but original feel. 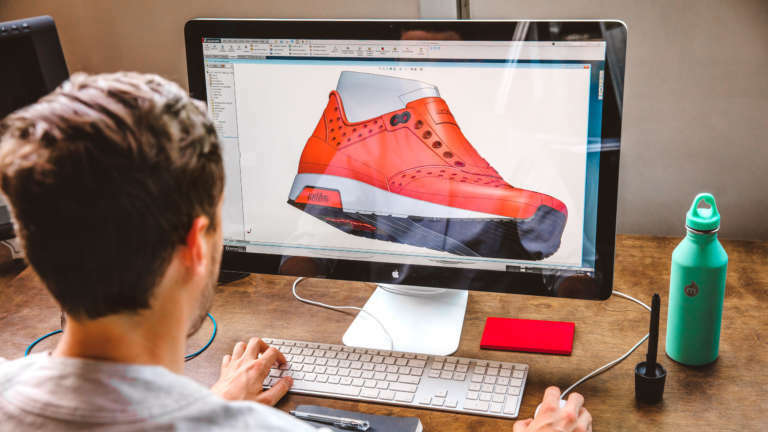 The ability to design and prototype in-house let us try on ideas fast, and finalize a tested and informed design intent. 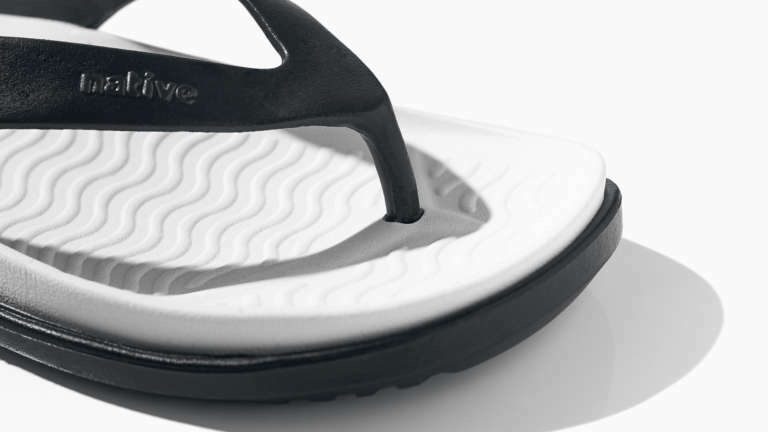 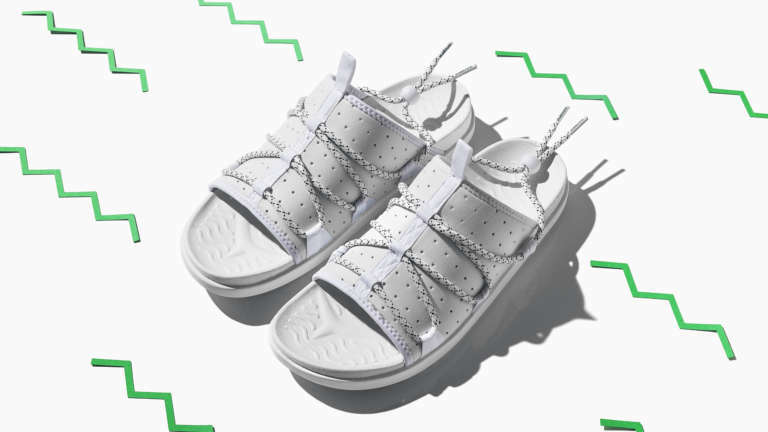 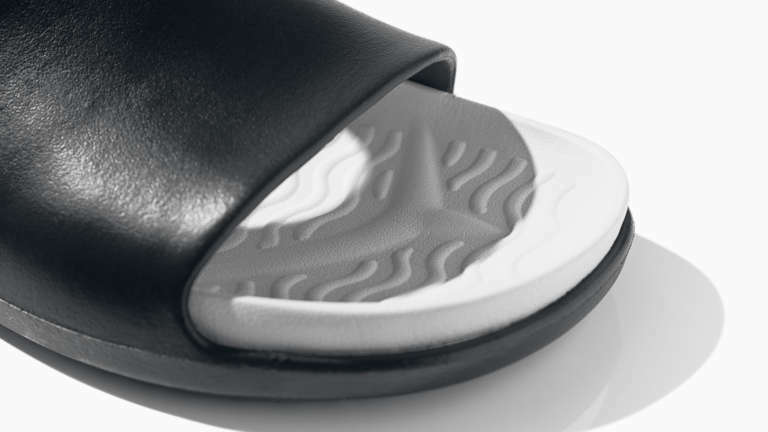 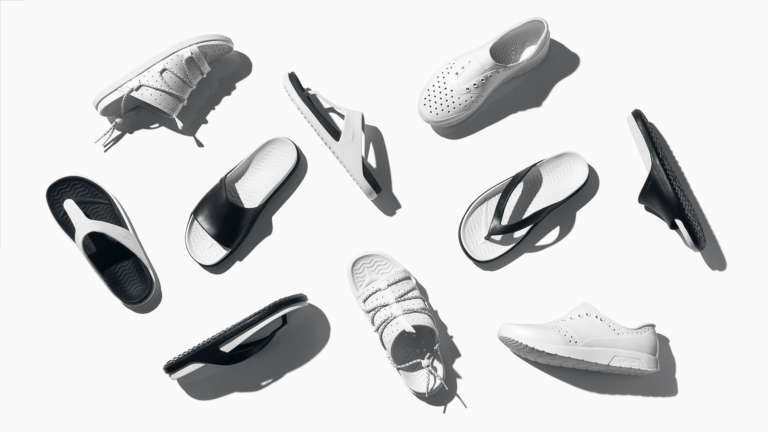 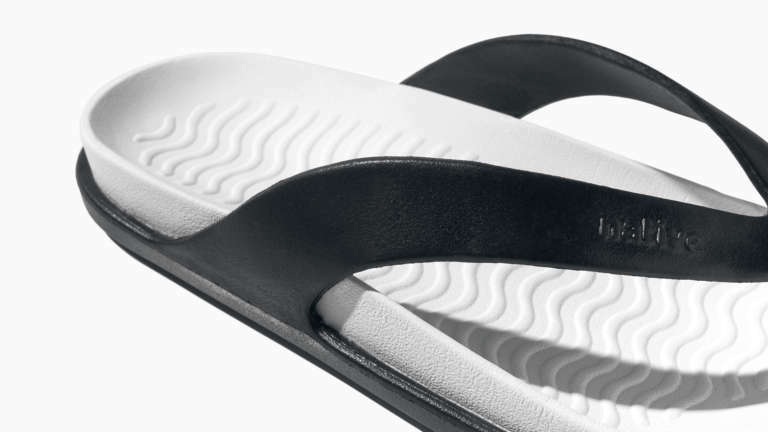 In all, we designed a trainer, as well as T thong, Y thong, slide, and textile sandals. 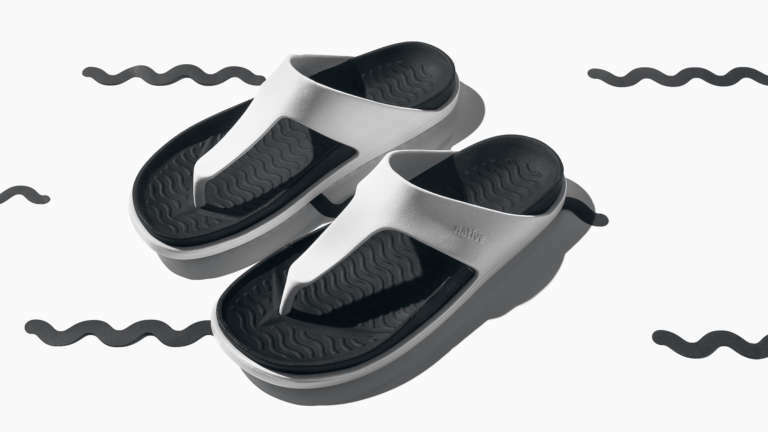 Designing shoes that feel classic and familiar made from materials uncommon in the category was a challenge, but led us to a beautifully minimal result, unlike anything else available. 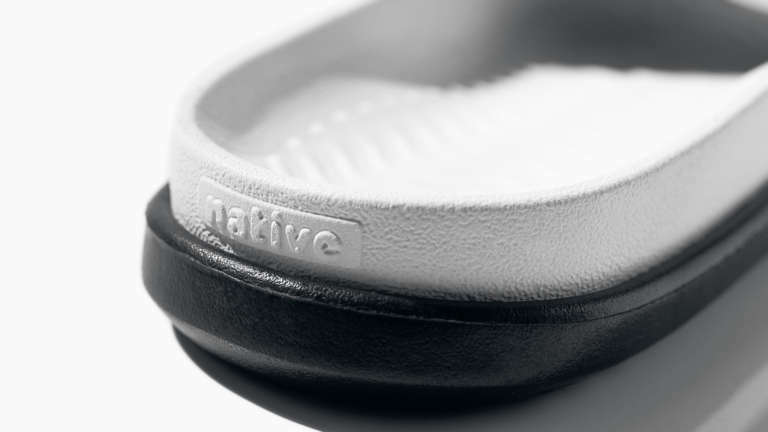 Native had unique design needs that intersected well with our expertise in the 3D space. 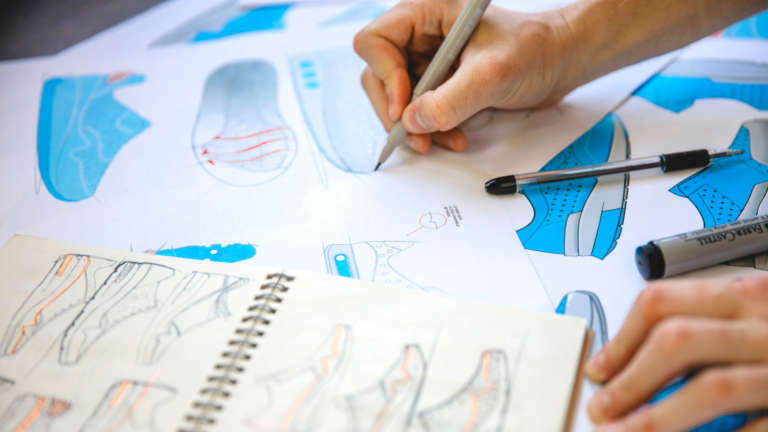 Leading everything from early design to final CAD in-house allowed for a fluid, seamless design process, while always keeping it lite. 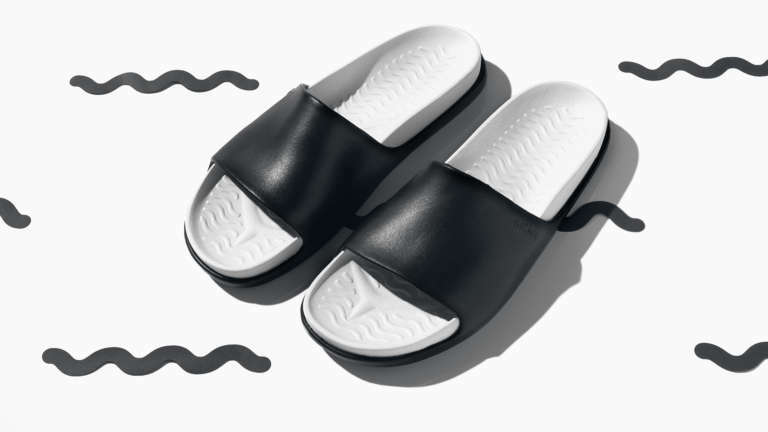 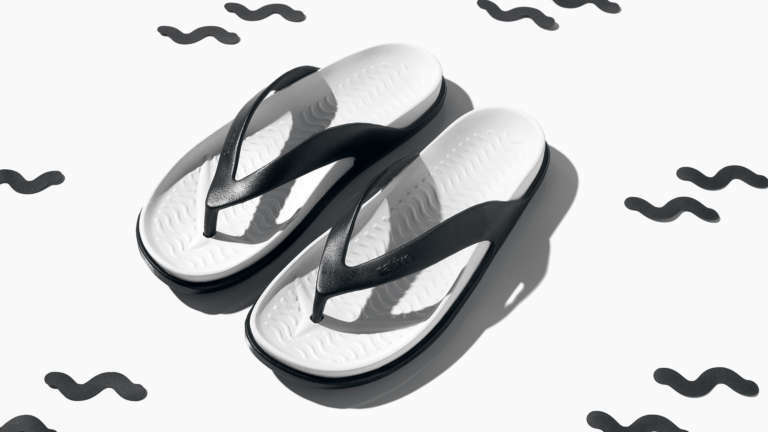 The resulting final designs are truly unique and unexpected juxtapositions of form and material that are solidly rooted in practicality and comfort, whether you're at the office or the beach. 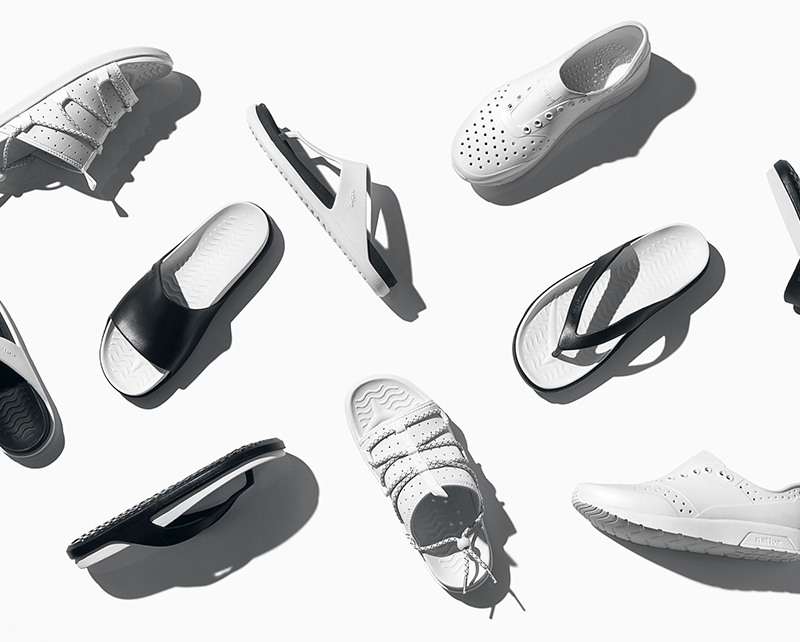 Easy on the earth, easy to wear, easy on the eyes – but impossible to overlook. 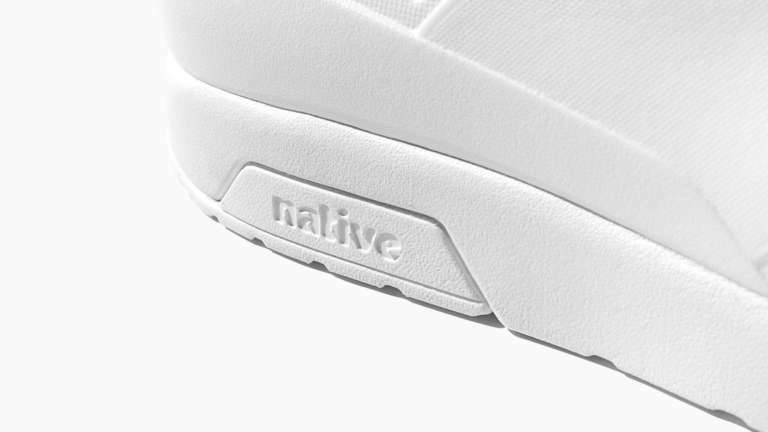 From the sandals to the runner, each new silhouette fits seamlessly into Native’s line, while maintaining the unique personality the brand has brought to the table since day one.